Two full day of hands on bread baking in the kitchen guided by our Master Baker. 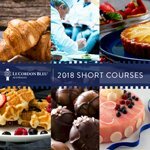 Le Cordon Bleu Australia is delighted to introduce you to the secrets of this French specialty. 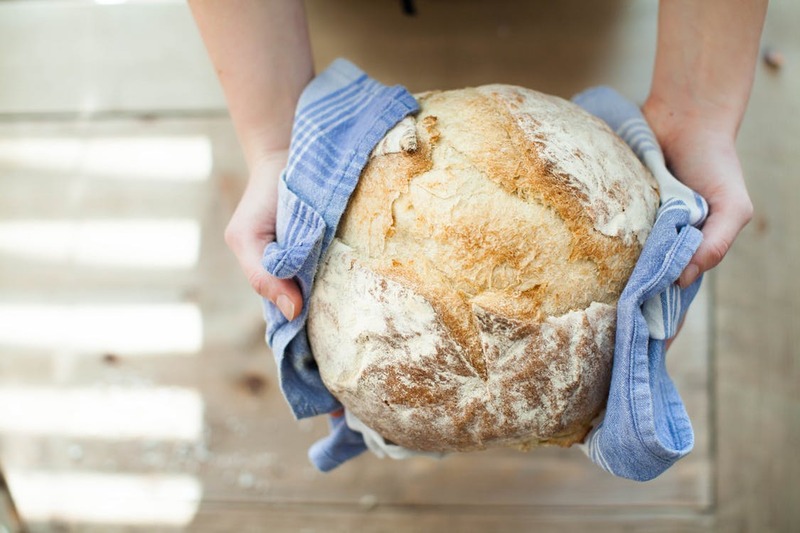 Our Master Baker will thoroughly explain bread making while guiding you to make your very own bread. Discover recipes such as baguettes, pain au levain, rye avergnat (100% rye), miche and regional specialties like couronne bordelaise and tabatierre. Student Requirements: Participants are required to wear long pants and closed-toe shoes in the kitchen. Entry Requirements: No prior knowledge or experience is required. Course Structure: Two full day of hands on bread baking in the kitchen guided by our Master Baker. What qualification will I gain? Le Cordon Bleu Certificate of Participation.